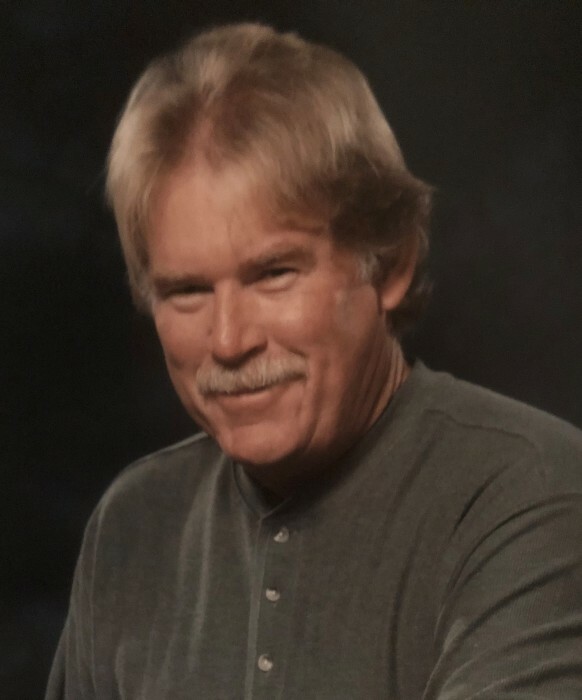 Mr. Harold Gilliland age 68, of Riverview Lane, Talladega, Alabama formerly of the Boaz area died on Tuesday, February 12, 2019 at St. Vincent’s East Medical Center. Service will be held at Eleven o’clock a.m. on Friday, February 15, 2019 at the McRae Funeral Home Chapel with Pastor Jason Gilbreath, Pastor Bill Gray, Pastor David Weir, Pastor Chris Venkler officiating. Interment will follow in the Douglas Cemetery. Visitation will be on Thursday evening from 5:30 p.m. until 8:00 p.m. at the funeral home. Mr. Gilliland was born in Sardis, Alabama on January 2, 1951 to John & Tommie Jeffers Gilliland. He owned and operated a construction company. Mr. Gilliland is survived by his wife: Kathy Gilliland of Talladega, Daughters & Sons-in-Law: Misty & David Bailey of Talladega and Lecresa & Ron Prescott of Moody, Grandchildren: Shelby Prescott, Austin Bailey, Brooke Bailey and Taylor Bailey, Brother: Steve Gilliland, Sisters: Pattie Johnston of Georgia, Anita Parham of Oklahoma, Teri Bellenger of South Carolina and Susan Cheryl Yeargin of Huntsville. He was preceded in death by his Parents: John & Tommie Gilliland, Sister: Jeanie Hames and Infant Son: Toby Gilliland. Pallbearers will be Aaron Baird, Brit Baird, Chris McCollum, Josh Chamblee, Kevin Gilliland and Matt Bellenger. Honorary Pallbearers will be John English, Otto Shell, Harold Samples and Aaron Helms.